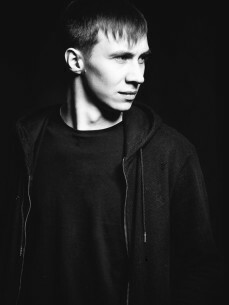 Optimuss - Is an Underground producer and DJ from Russia who has done a lot of noise in the techno industry. His productions are going very well, 42 release with his work entered the tops of the world's largest electronic music stores. He participated at Ade 2016, Trimurti Festival 2016, played in many clubs all over Russia and in Europe. And this year he will participate at Ade 2017. Optimuss is the owner of two labels of one in Italy Creptonit Records, and the second label in the US, a closed label only for the best techno DJs of Desolution Recordings. The Russian magazine DJ MAG marked him as one of the most promising techno projects of Russia in 2017.